Results of the 2019 Show of the Society are shown below. Congratulations to all contestants for a show which was held in the spirit promoted by the Society. A thoroughly enjoyable time was experienced by all. 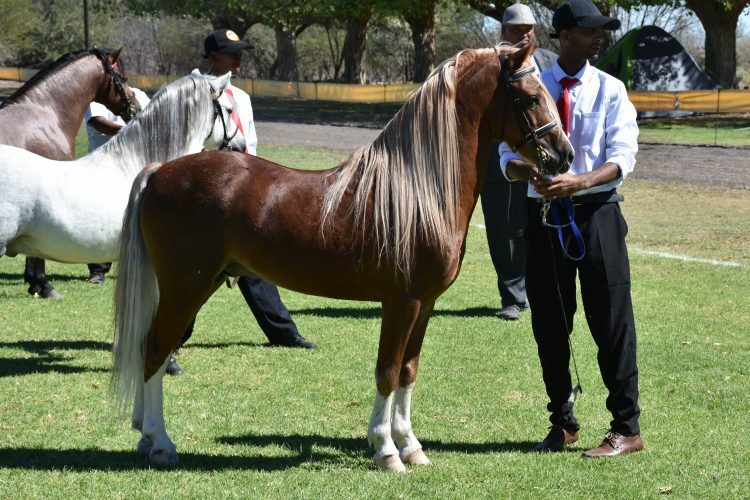 The Society was registered with the Namibian Stud Breeders Association on 4 August, 2015 with the prime function of providing services to members for the registration or recording of ponies and cobs and all administrative functions associated therewith. 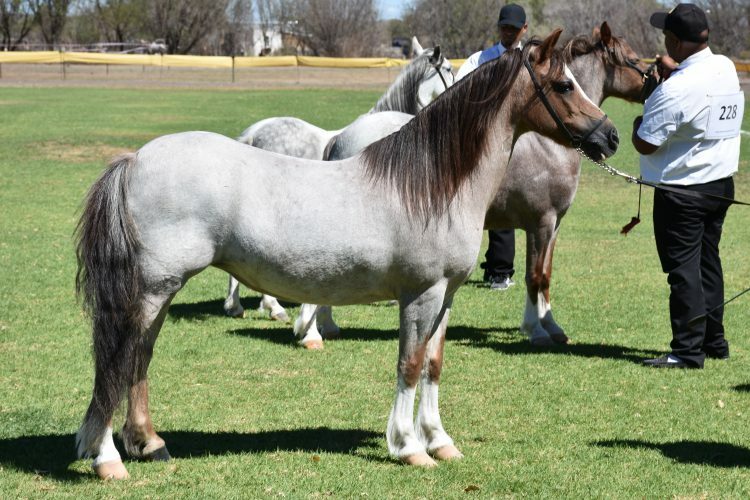 The Welsh Pony and Cob Society, Africa was established at a meeting in Riviersonderend in the Western Cape on July 4, 2015 at which time the Establishment Constitution was approved. 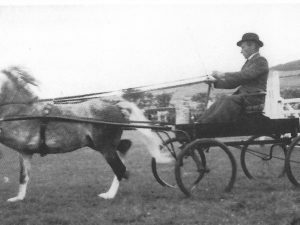 An Establishment Committee was set up to progress the Society until the election of a Council at the first Annual General Meeting to be held in conjunction with a Gold Medal Championship.